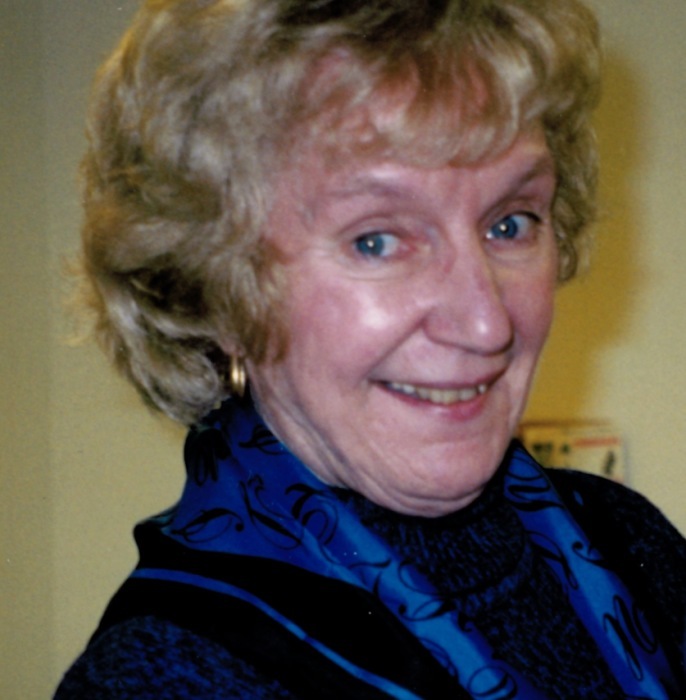 Lillian J. Murray, 80, of Columbia, CT, passed away on Sunday, April 7th, 2019. She was born December 02, 1938 in Willimantic, CT, the daughter of the late Walter Wegrzyn and Catherine (Cymbor) Wegrzyn . Lillian worked at Windham Eye Group as the Office Manager for 40 plus years prior to her retirement and was very active on several Willimantic Commissions. Lillian loved spending time with her grandchildren, family, and friends. She enjoyed her beautiful home on the lake. animals, and gardening. She was a communicant of St. Columba Church, previously serving on the Parish Council and active member on varies church committees. Lillian is survived by her beloved niece, Cathlean Weigert, son Jon Murray, of Manchester, CT and three beautiful grandchildren Jake, Veronica, & Rose of Willimantic. She is predeceased by her husband James. The family would like to acknowledge the Columbia Volunteer Fire Department, Hospice, and Windham Hospital for the excellent care Lillian received. A special thank you to Fatou Mboob, Jennifer Fogarty and Annie Vazquez for the excellent care and compassion they provided to Lil during her illness. Calling hours will be held at Potter Funeral Home, 456 Jackson Street, Willimantic, CT on Friday, April 12, 2019 from 6:00pm to 8:00pm. Her Funeral Mass will be celebrated on Saturday, April 13, 2019 at 10:00am at Saint Columba Church 328 CT-66, Columbia, CT 06237, with assembly in the church parking lot at 9:45am. Interment will then take place in St. Joseph Cemetery at the convenience of the family.